If you feel like taking a breath of sea air while in Cumbria, then Allonby on the Solway Coast could be just the thing. 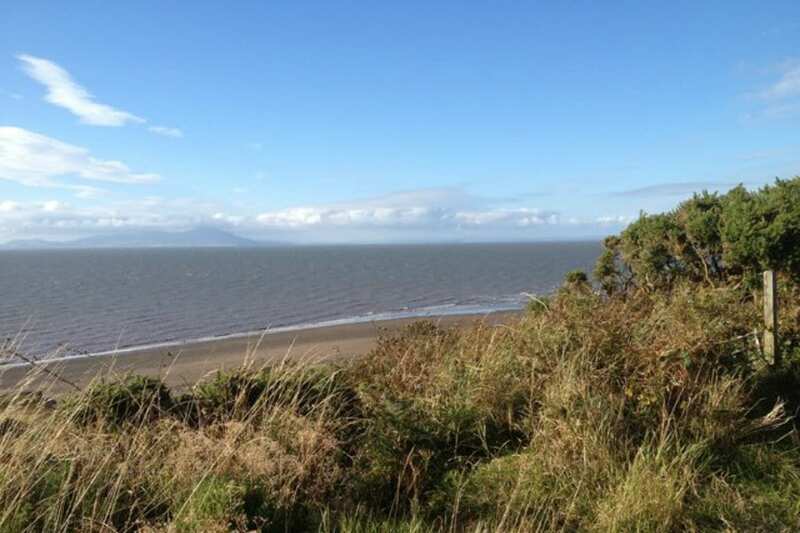 Allonby is a small village between Maryport and Silloth, in a designated Area of Outstanding Natural Beauty. 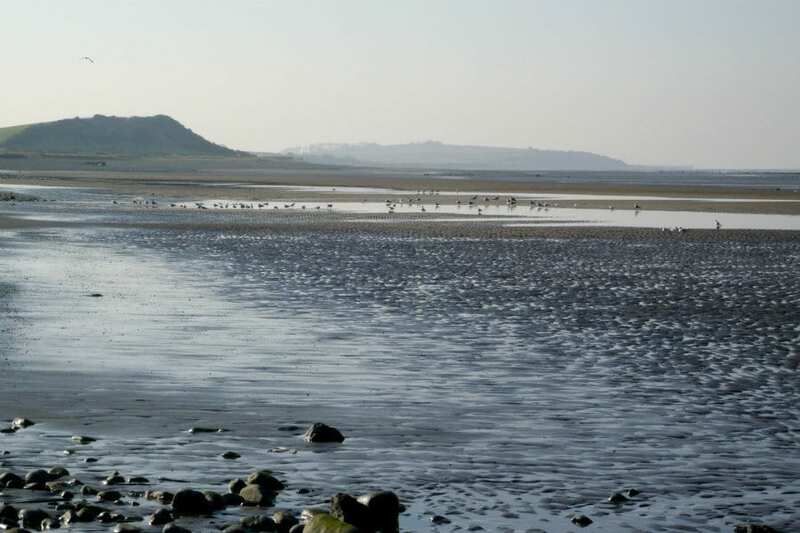 It has a long sandy beach with stunning views across the Solway Estuary to the mountains of South Scotland. The Cumbrian Coastal Way passes through the village, and walkers can enjoy many miles of green sea-banks. Once a Smuggler’s Route ran through the village. Allonby was also an important centre for herring fishing, and some of the old kippering houses can still be seen. It has a long history of being a sea-bathing resort, dating back to the 18th century, when the fashion for bathing, and even drinking sea water, was considered to be a health cure. The former main street still has an imposing collonaded building which was once the indoor baths where wealthy Victorians could take their sea water treatment comfortably warmed rather than deal with the bracing cold sea. The cossetted upper classes could also enjoy vapour baths. There was even a ballroom for glamorous après-treatment social events. 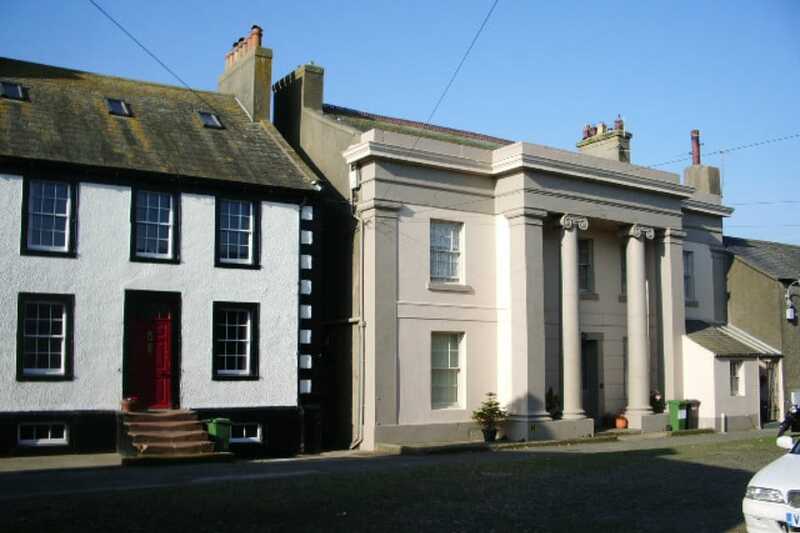 Even though it’s only a small village, Allonby has several impressive buildings including the Old Baths, North Lodge, Christ Church, and ‘The Reading Room’. The village has retained order klonopin mastercard much of its original Georgian and Victorian charm, with cobbled streets and all sorts of nooks and crannies to explore. At the north end of the of the village, is North Lodge, built about 1840 by the renowned Quaker and philanthropist, Thomas Richardson of Darlington. The central pavilion provided him with a summer home. At each side of this were three smaller cottages which were occupied, rent free, by local widows or spinsters each of whom also received a yearly pension of £5. The building is still owned by The Society of Friends and used as low-cost housing. A small burial ground is attached. Today’s visitors can still enjoy the beach, which has won awards for its cleanliness and safety and also take advantage of windsurfing and Twentyman’s famous ice cream (see link), a well-known homemade treat. You can also visit Milefortlet 21 (see link), a World Heritage Site, which was part of the Roman defence system in the region. Then just a few minutes away is the Elizabethan Salt Pans. (see link) For nearly 700 years, salt was made from seawater along the Cumbrian coast, and the Crosscanonby site is a remarkably well-preserved example of this tradition. For more information on great things to do in and around The Tranquil Otter, take a look at our Things to Do section. Click here to discover, walks, beauty spots, places to swim, eat and explore.